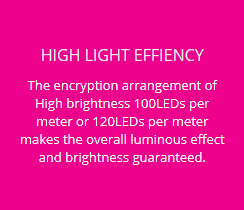 LED Flex Neon Lights and Neon Signs become a mainstream of Linear decoration lighting in recently year. 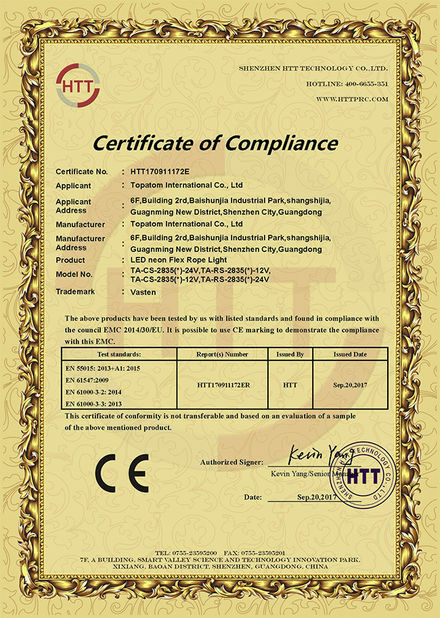 It is widely used to make varieties of neon signs, such as letters, wall light, text, clock, bikini, logo and other sign lights. 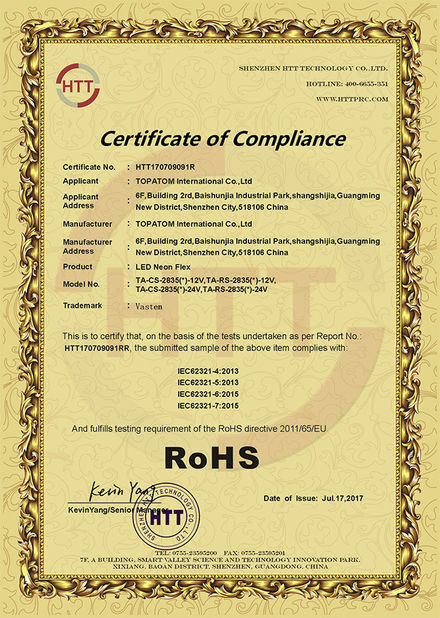 Because LED flexible neon lights can work at 12V voltage, and radiate low quantity of heat. 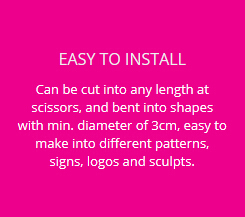 It can be cut into any length at any scissors, and bent into different shapes with minimum diameter of 3cm. 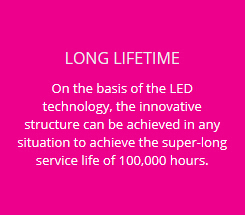 LED Flex Neon can be made into different patterns, signs, logos and sculpts according to designers’ ideas and requirements. 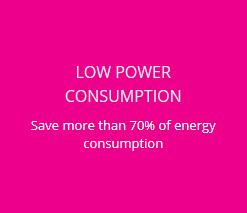 Why Choose Our LED Neon Signs? 1. Hollow out, Base boards invisible. 2. Outline, Base boards are shape with image or letters. The color can be offered. What font style would you like on your sign? What do want your sign to say? What color(s) would you want your sign to be? What size should your sign be? Do you have an image to be included in your sign? 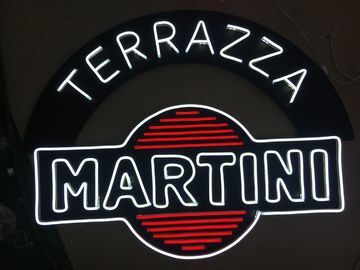 How to make neon signs? 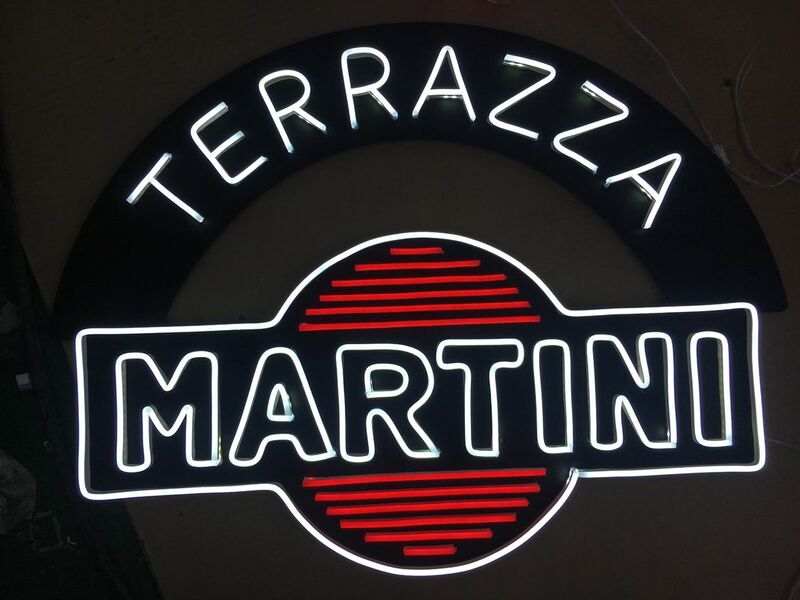 Generally, customers provide us their designs or ideas to customize the neon signs at our factory. But sometimes, the signs volume is so huge to deliver, they will buy led neon lights and other materials directly, then make signs at home. Of course we will provide the technical support. 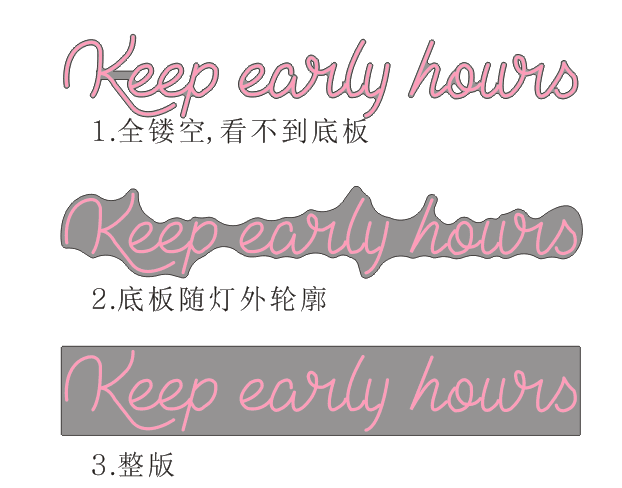 If you want to know how to make neon signs, you can contact our support team or visit our contact page to get more information. 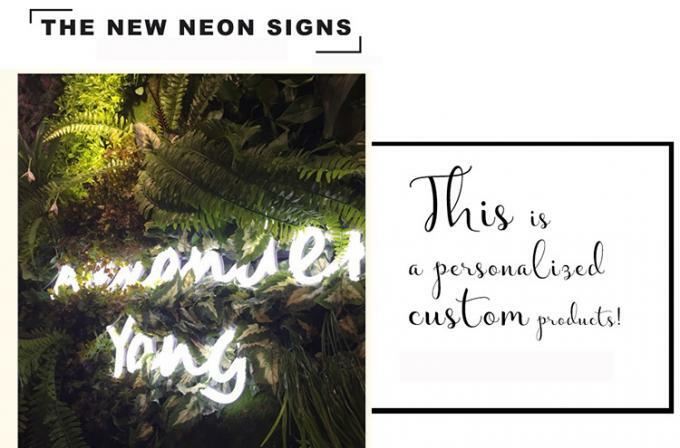 Will you teach us how to make neon signs at home? YES, we also supply neon lights tools and materials if you would like to make neon lights yourself or at your side. And we will send you video of course to teach you.